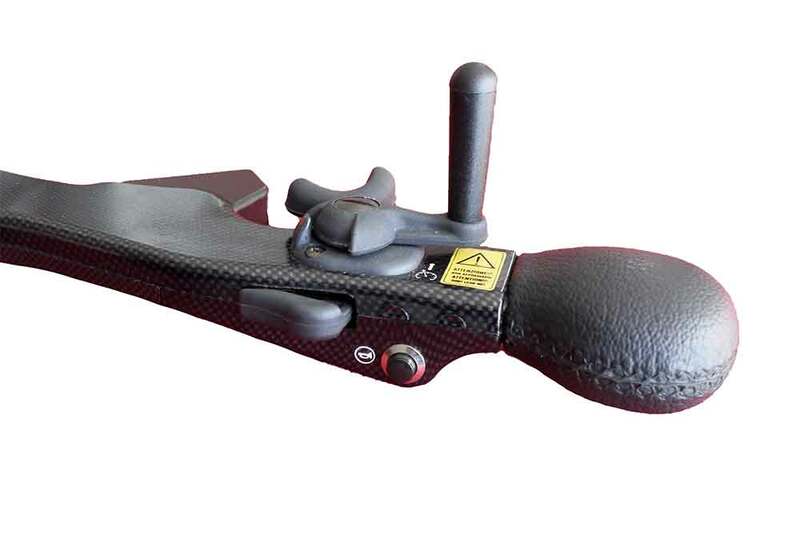 The FS2005 Combined Brake and Accelerator is built around an intelligent and aesthetically pleasing design that is functional and user friendly. 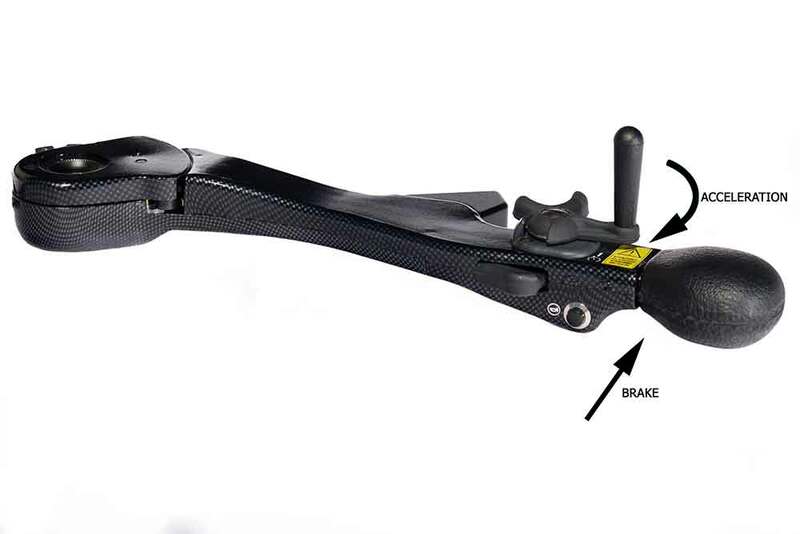 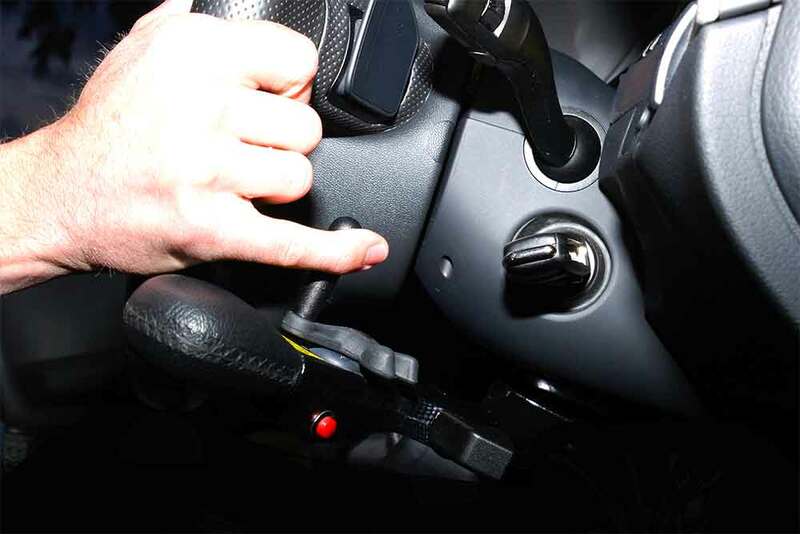 It is operated by pushing the lever for brake, and pulling the trigger for acceleration. 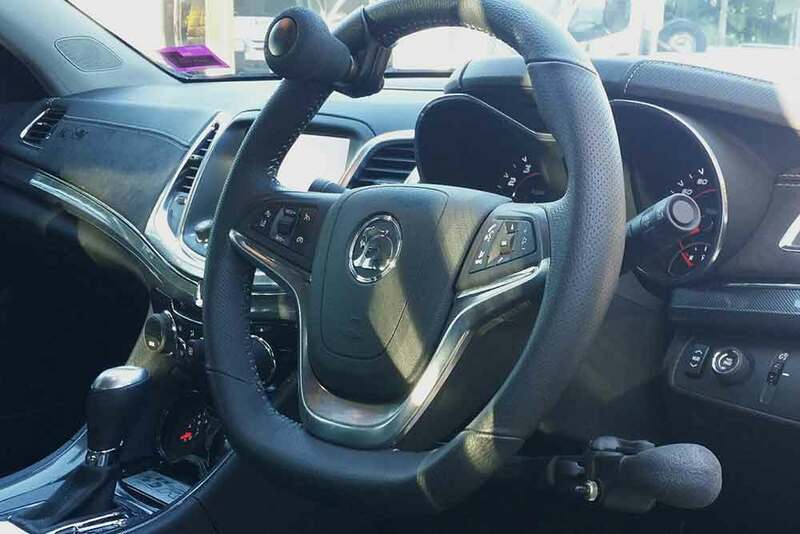 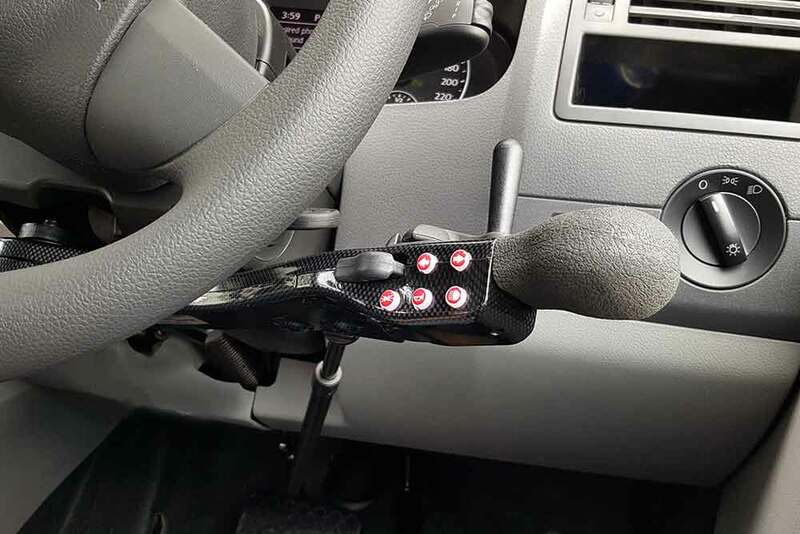 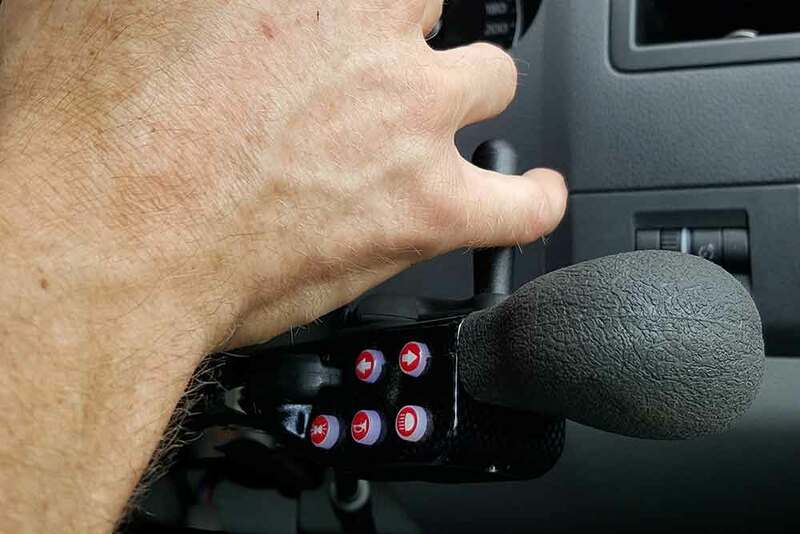 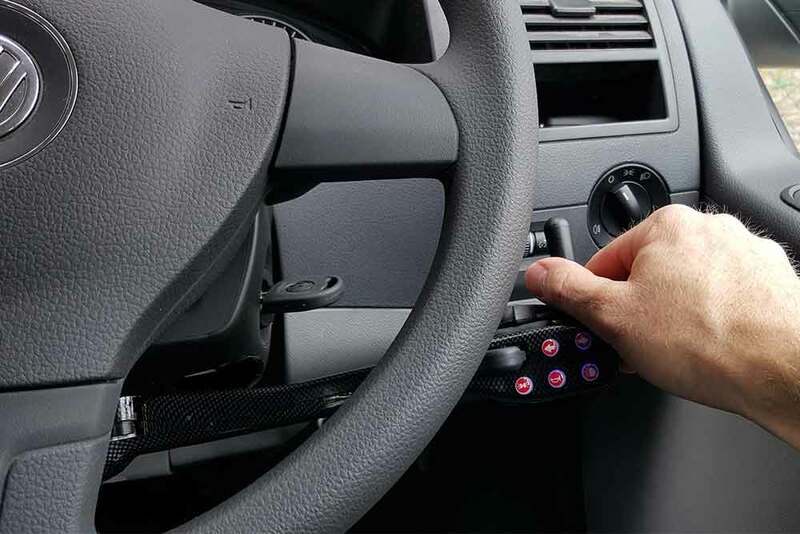 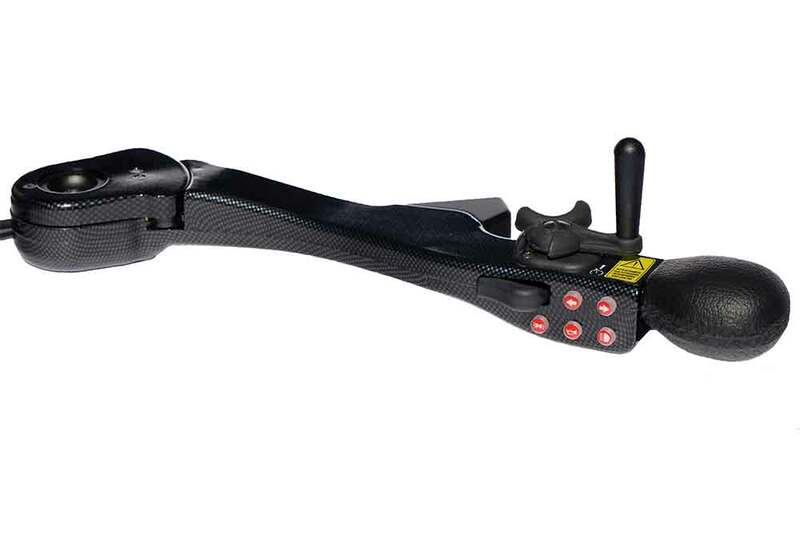 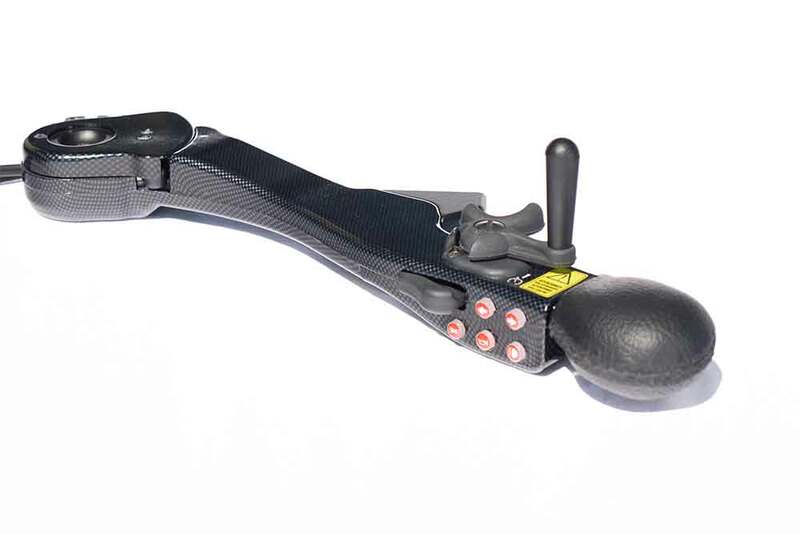 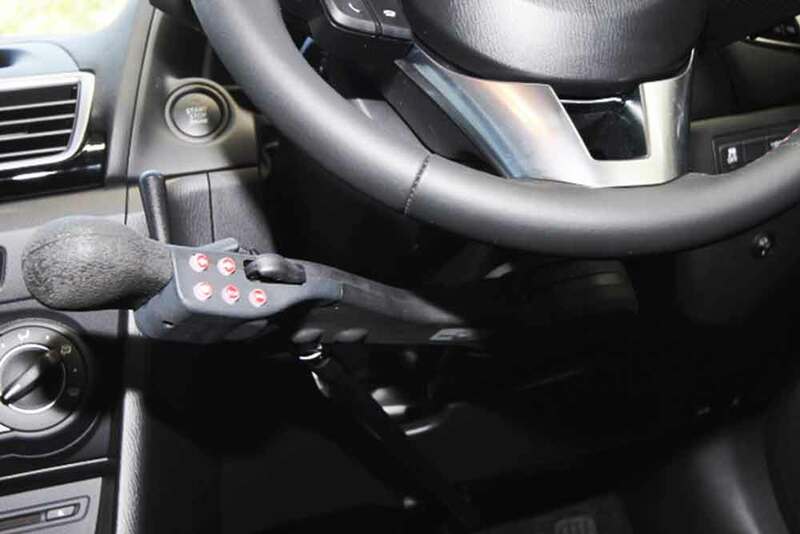 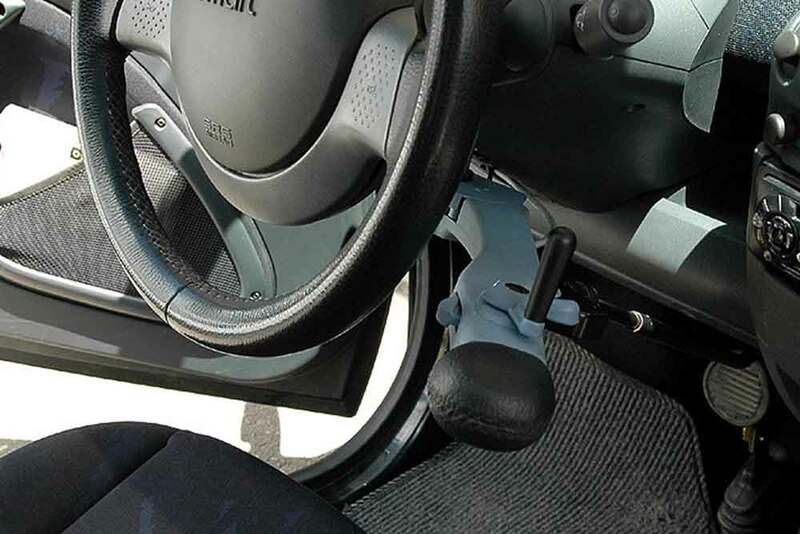 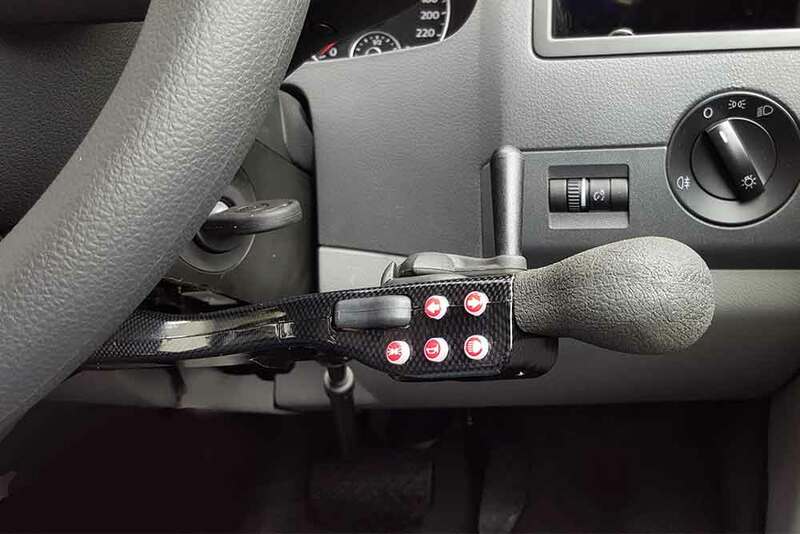 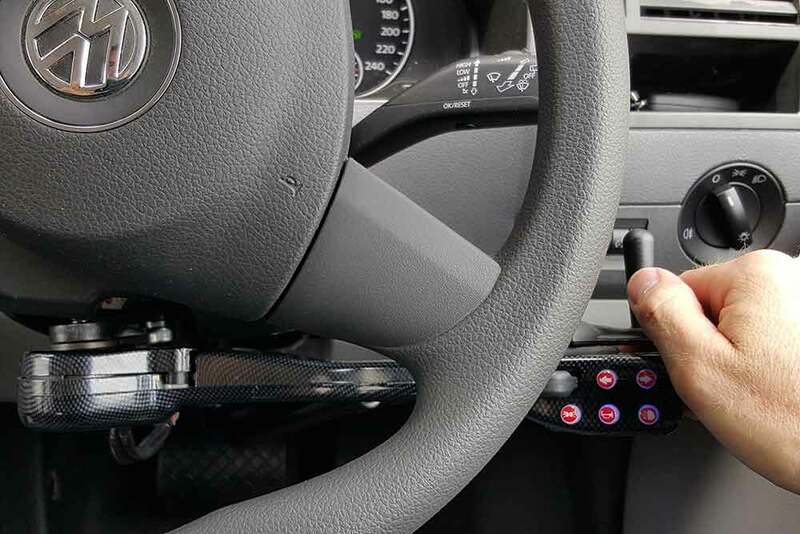 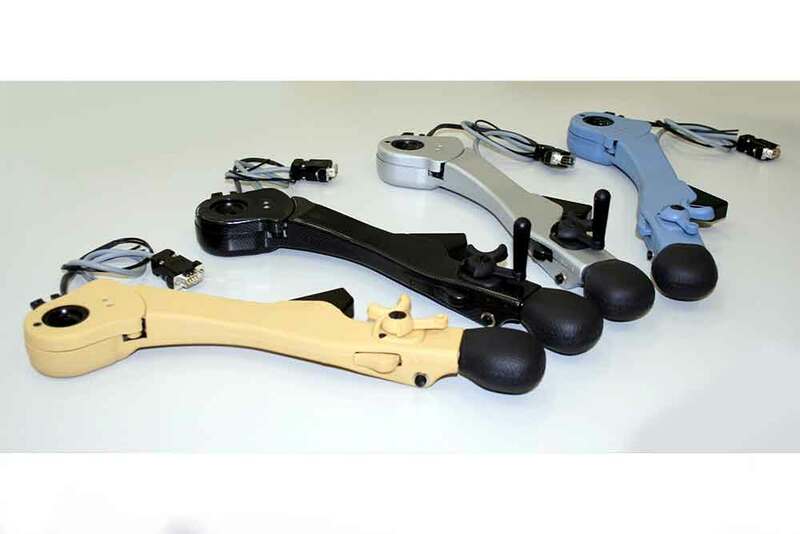 The light action of the trigger eliminates fatigue and provides the option of holding the steering wheel with two hands while controlling the accelerator trigger with the little finger.